2655 square feet, plus 1400 in the finished lower level, 4 bedrooms and 3.1 baths. Kitchen remodeled with maple cabinets, granite counters, and stainless appliances. Incredible, vaulted master bedroom suite has a sitting area with a fireplace and private bath with a jetted tub, separate shower, and a dual sink vanity with granite counters. 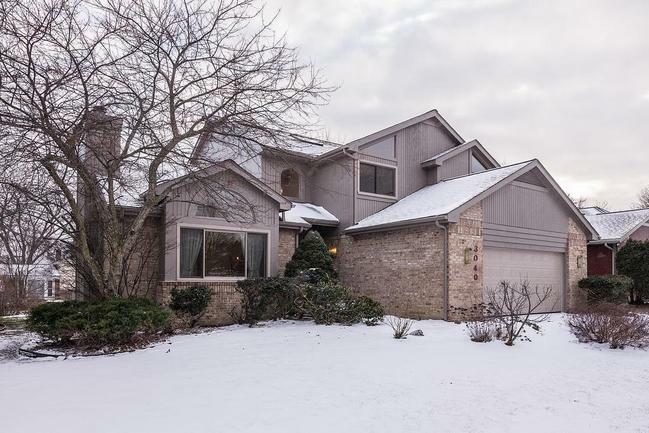 To request a private showing or more information for 3040 Cedarbrook, contact the Ann Arbor Real Estate specialists with The Bouma Group today at 734-761-3060 or email info@bouma.com. View more of our Featured Listings here!